In every premise, there is a strong need for electronic security and access control. It is very important to have complete control as to who enters and exits area’s as well as when it happens and that your site is secure 24/7. 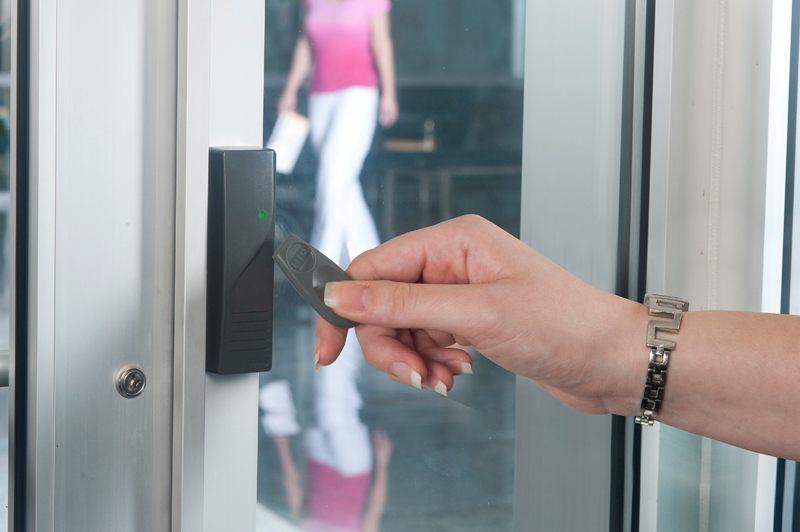 Access control acts as an electronic eye that allows only the authorized personnel to enter. It automatically declines unwanted visitors and can be programmed in such a way to keep non-critical staff out of sensitive areas at set times. To further secure your area, most security/access controls can be integrated with CCTV cameras to keep records of who is going beyond the area and detect and record suspicious activity. Aside from these uses, access control is the modernized alternative to keys. As lost keys can be an expensive exercise replacement swipe cards or fobs are relatively cheap and are quite easily deleted from the system with new ones easily programmed in. Unauthorized individuals cannot manipulate the area making it is a reliable tool for securing the entire facility. Access control is a great method to verify the identity of people and staff in general.